Tallinn, Estonia 29th August, 2018 – Leading online crypto casino, Bitcasino.io, has again improved its customer experience with the integration of an industry-first Telegram social media login and cryptocurrency SOC coin. Bitcasino’s Telegram social media login offers players a quick and seamless sign-in process, opening its offering to more than 200 million monthly active Telegram users in the process. A testament to Bitcasino’s mantra of fun, efficiency, and fairness, the feature was introduced on site within just a few days of Telegram announcing the ability to add the login function. The addition comes after iGaming pioneers and Bitcasino operator Coingaming Group unveiled a unique and streamlined Telegram betting bot. The bot, which has already proved popular among players on Bitcasino’s partner website Sportsbet.io, allowing players to place bets directly through the popular instant messaging service. Renowned for its customer-centric innovation, Bitcasino also announced that SOC coin, the dedicated cryptocurrency of popular football app All Football, will now be accepted. 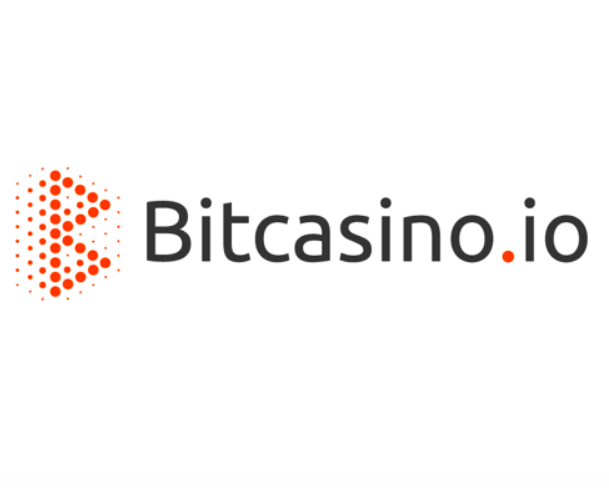 Following Bitcasino’s recent Ethereum integration, players can now choose whether to deposit, wager and withdraw using Bitcoin, Ethereum or SOC Coin. Bitcasino is the source of this content. Virtual currency is not legal tender, is not backed by the government, and accounts and value balances are not subject to consumer protections. Cryptocurrencies and tokens are extremely volatile. There is no guarantee of a stable value, or of any value at all. Token sales are only suitable for individuals with a high risk tolerance. Only participate in a token event with what you can afford to lose. This press release is for informational purposes only. The information does not constitute investment advice or an offer to invest. The Bitcasino token sale is closed to US participants and participants of all countries in which ICOs are illegal. The post Tapping into Telegram: Bitcasino launches industry-first log in and SOC coin integration appeared first on Bitcoin PR Buzz.